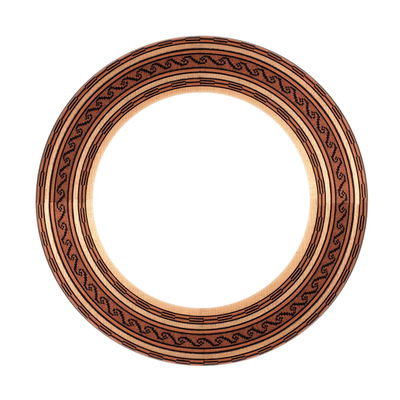 I own and have used Jose Marque's classical guitars for a number of years. Jose's guitars are made with excellent woods and produce a beautiful singing tone which together with an ease of playing make them reliable partners both in studio and on stage. My favourite is his model inspired on a Jose Romanillos with an Italian Spruce top, this gives me both volume, incredible sustain and a voice that never fails to inspire!